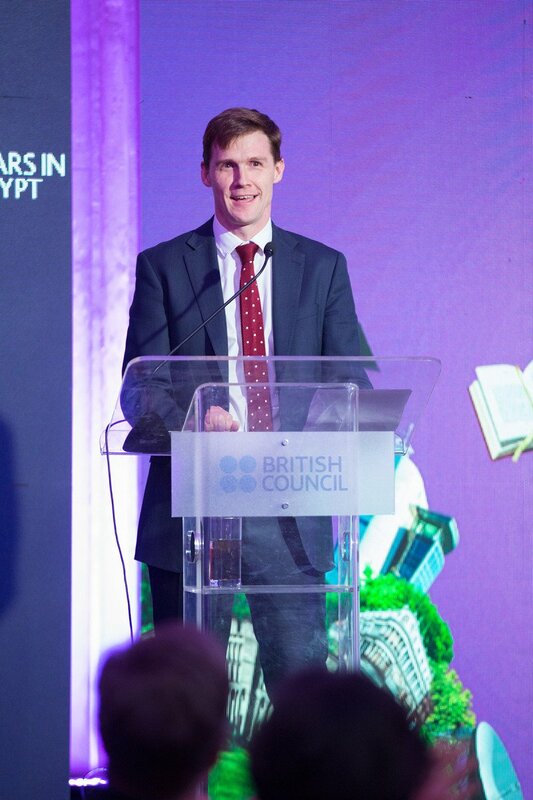 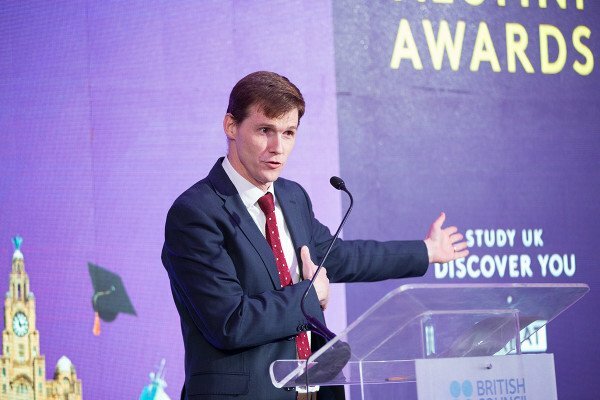 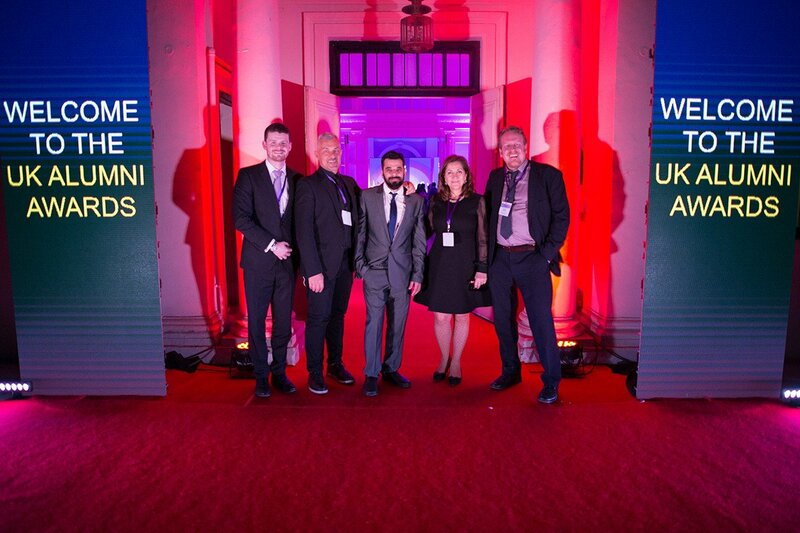 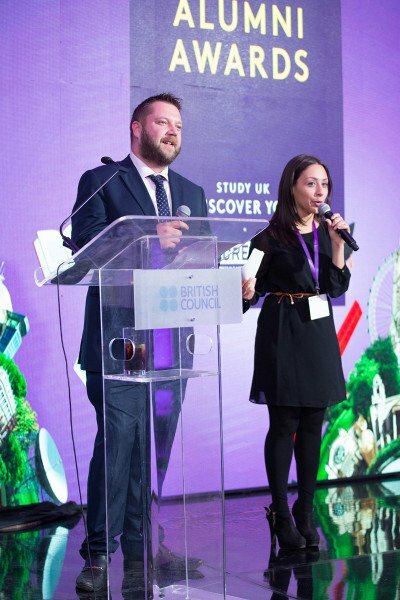 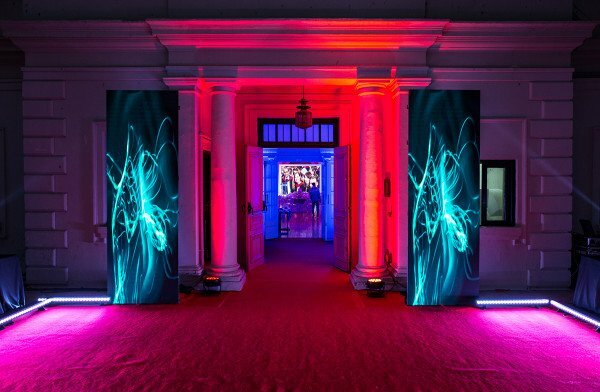 The British Council celebrated for the second time in Egypt, the UK Alumni Awards in partnership with UK higher education institutions. 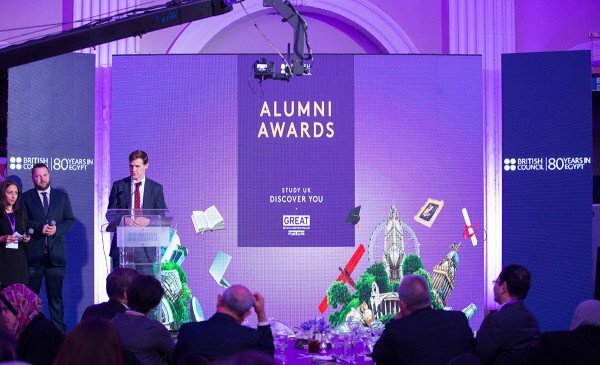 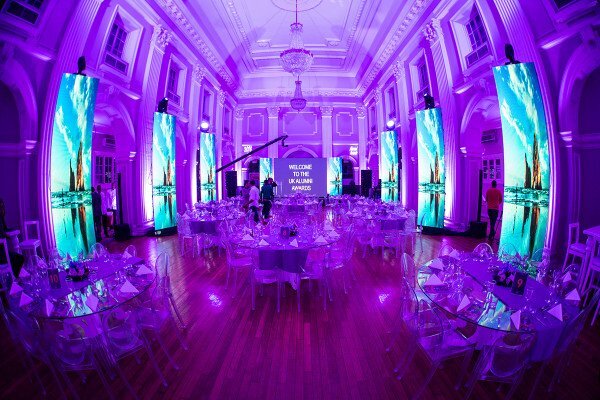 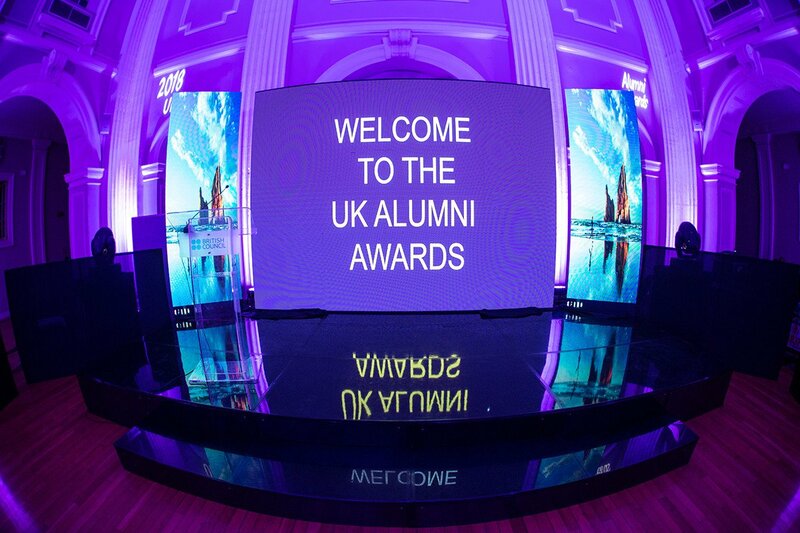 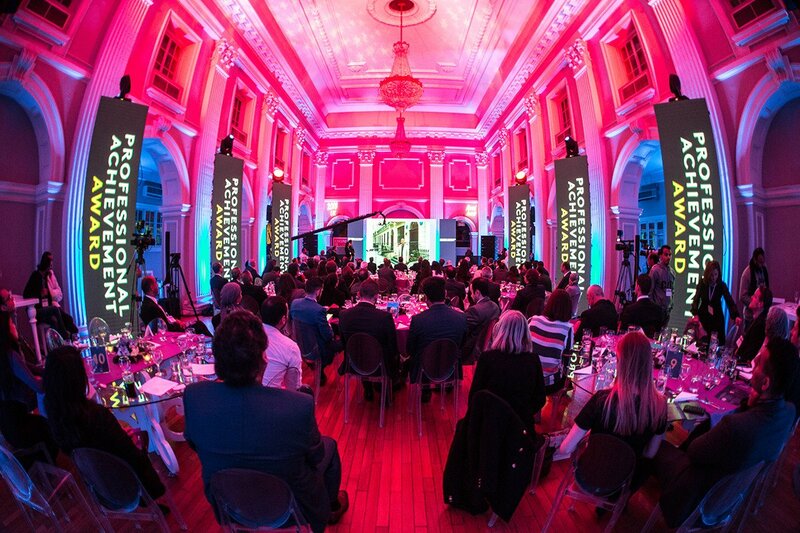 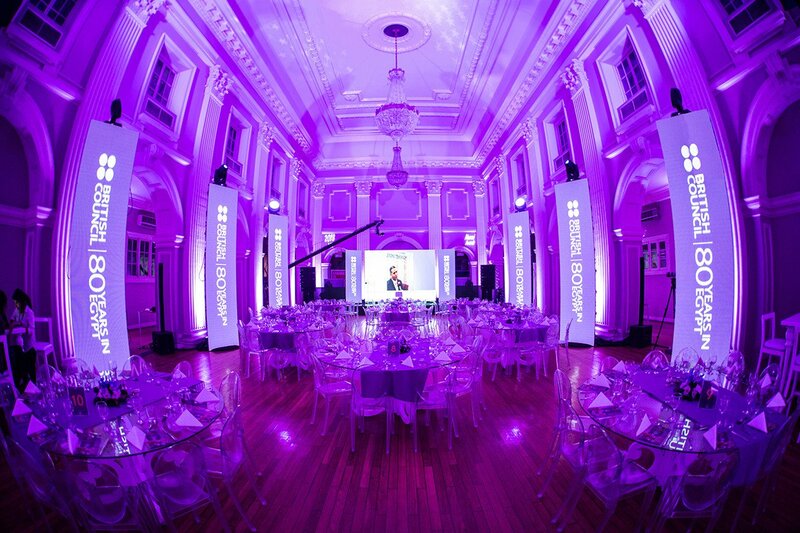 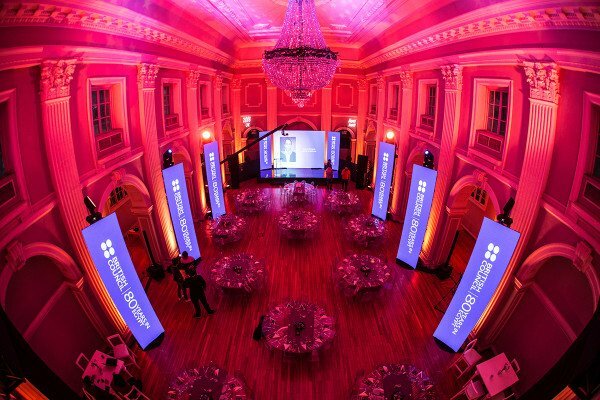 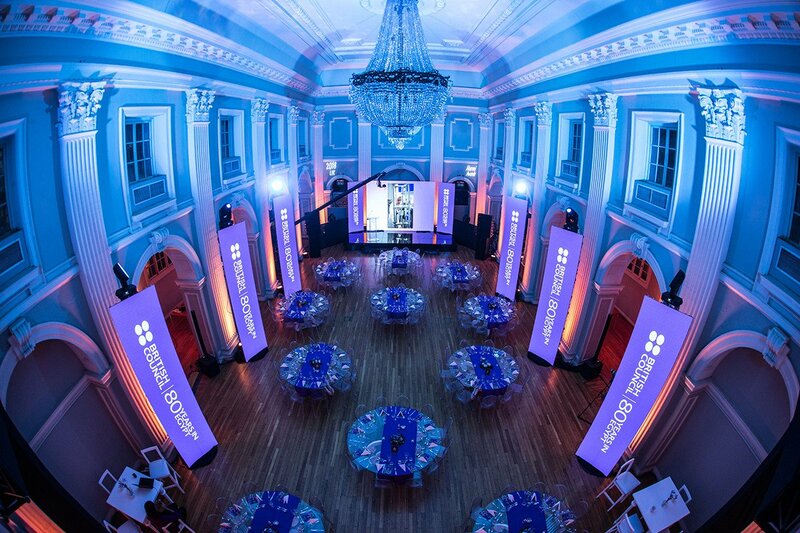 The Awards intend to recognize outstanding success by people who have studied at UK higher education institutions within the last 15 years. 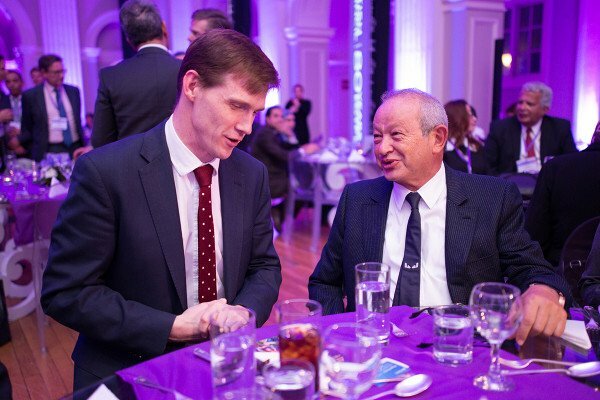 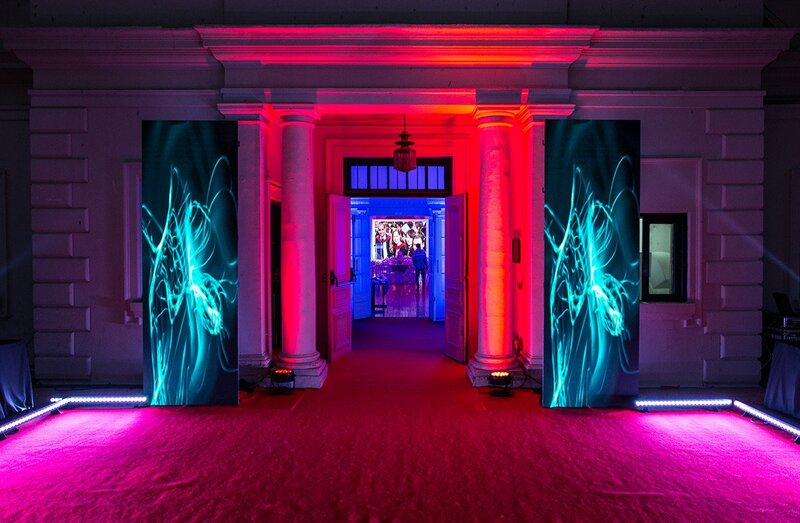 The celebration is hosted by British Ambassador, John Casson and well received among the social, business and political community in Egypt. 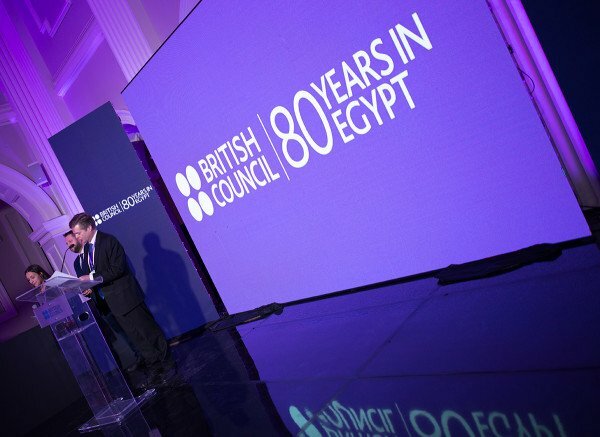 The ceremony was attended by Director of the British Council in Egypt, Jeff Streeter, and prominent Egyptian businessman Eng. 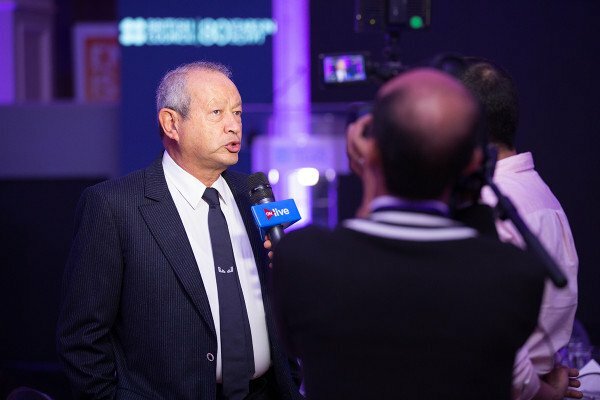 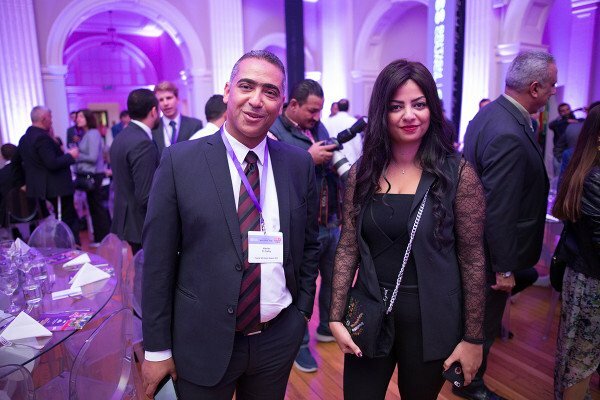 Naguib Sawiris, Chairman of Orascom Telecom Media and Technology Holding S.A.E. 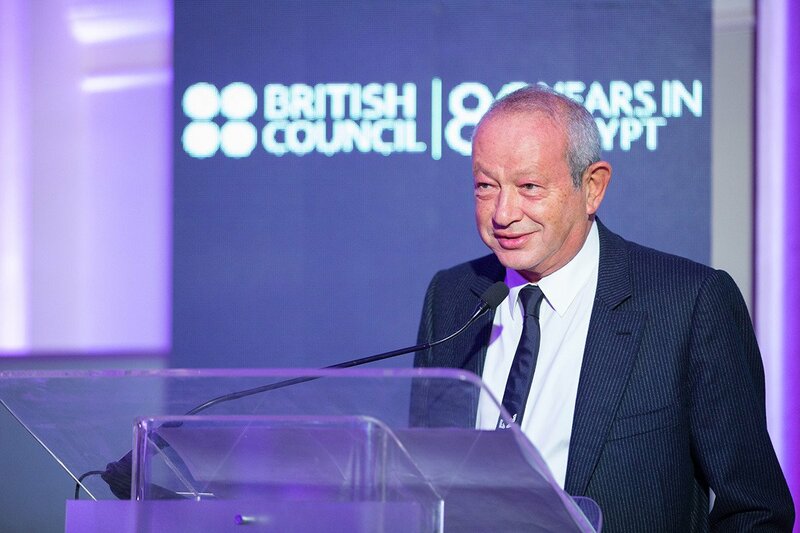 Three Egyptian winners were awarded during the event for distinguished career achievements and entrepreneurship.